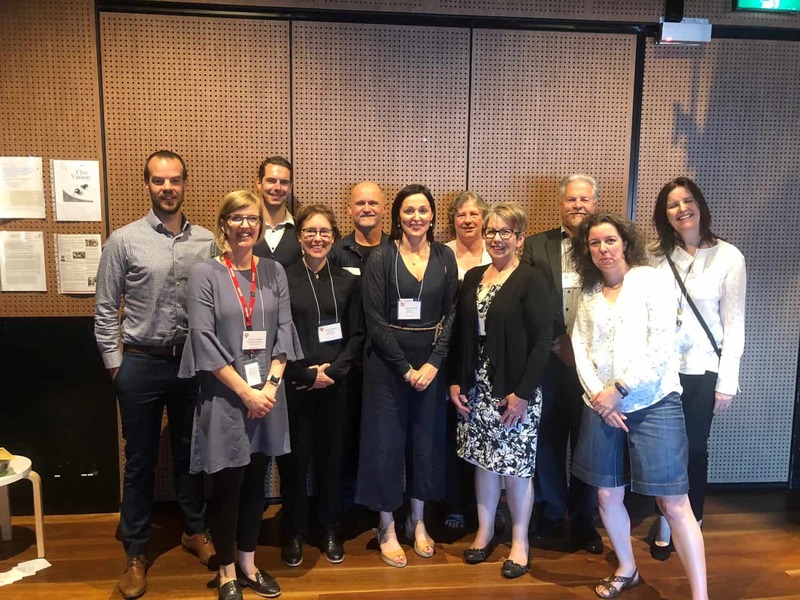 The Cardiovascular Health and Rehabilitation Association of NSW & ACT Inc. (CRA NSW/ACT) supports ACRA members locally, through education, conferences, mentoring and resources. We share and support the ACRA mission and vision. Please contact CRA NSW/ACT at cranswact@acra.net.au regarding any general business. The Australian Cardiovascular Health & Rehabilitation Association- Queensland (ACRA-Qld) is a multidisciplinary organisation dedicated to the professional development and maintenance of cardiovascular health and rehabilitation services to ensure rehabilitation and secondary prevention is encouraged and provided for all cardiac patients throughout Queensland. To establish a network of health professionals interested in cardiovascular health and rehabilitation. To co-ordinate efforts to develop and improve cardiac rehabilitation services. To promote and encourage an interdisciplinary approach to cardiovascular health and rehabilitation. To provide and/or encourage professional and community awareness of, and education in cardiovascular health and rehabilitation. To liaise and co-operate with other organisations with similar goals. Please contact ACRA-Qld at qcra@acra.net.au regarding any general business, enquiries or updates to your cardiac rehabilitation services/programs. For state news and upcoming events, please visit https://qcrablog.wordpress.com/. Please contact SACRA at acrasant.secretary@gmail.com regarding any general business. Please contact TCRA at tcra@acra.net.au regarding any general business. Please contact VACR at acravictoria@acra.net.au regarding any general business. The Cardiovascular Health and Rehabilitation Association of WA (ACRA-WA) supports ACRA members locally, through education, conferences, mentoring and resources. We share and support the ACRA mission and vision. Please contact WACRA at Helen.McLean@health.wa.gov.au regarding any general business.